There is no magic in a garage door. In fact, any motor large enough, or with the right gears can raise a door. However, for the motor to be at its most efficient, door springs are used. Furthermore, it is possible without the motor to open a garage door with the slightest effort, as long as the springs are in proper balance. When it comes to doors, our experts at Garage Door Repair Shorline possess the immense knowledge, training and experience to help our customers resolve problems with their doors, including spring repair, and replacement. While it is true that instructions for replacing springs could be followed, replacing them yourself is not advised. 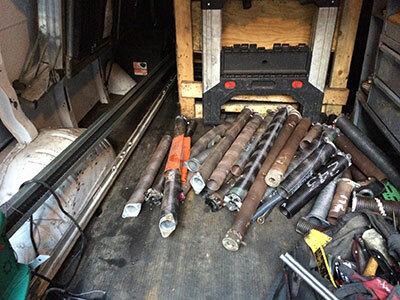 Besides the studious training required for a proper job, only experienced personnel are cautious enough to understand the dangers of replacing these springs. There are two types of door springs: torsion springs and extension arm springs. Springs for the extension arms could be bought at most hardware stores. The danger in extension arm springs is when the cable breaks. Under a lot of tension, the stored energy could let loose when the cable breaks. This could cause damage to property, as well as injury to any individual who is within reach of the cable. For torsion springs, the danger is during the replacement of the spring. Inexperienced do-it-yourselfers might find themselves in a dangerous situation while removing the torsion spring. 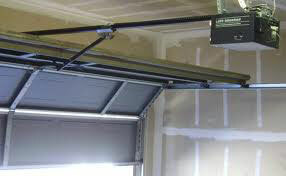 Garage Door Repair Shorline understands the need for speedy repair of broken doors. Therefore, we have adeptly trained and experienced manpower to address all these problems. We fully understand the problems as well as the precautions needed in order to safely replace broken springs. In addition, we provide torsion spring replacement parts, specifically for the replacement of damaged springs. 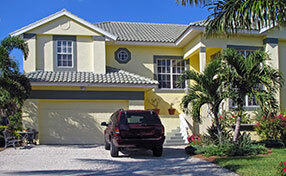 Call us for a more detailed discussion about your garage issues.